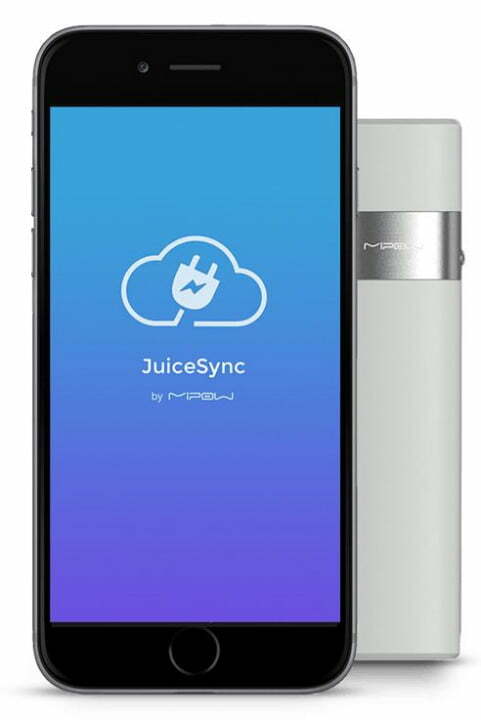 It’s impossible to know how much battery is left in most external battery packs, but the Power Tube 3000 shows you exactly how much juice you have with its very own app. Until smartphone batteries see the revolution we’ve been promised for years, those of us wanting to make sure we’re not caught without power will have to rely on extended battery packs. The market is flooded with external chargers that come in all shapes, sizes, and prices. One of the newest additions is the MiPow Power Tube 3000. 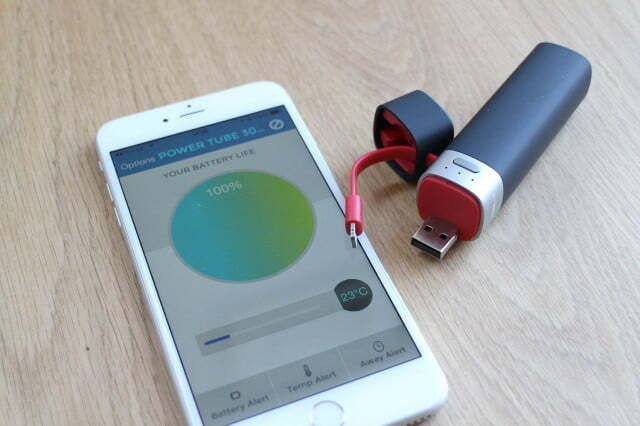 It may not have the best name in the world, but it does boast a cool claim to fame — It’s the world’s first Bluetooth Smart connected battery pack with an app, and it’s a surprisingly handy little feature. At first, things look all too familiar. The Power Tube 3000 has a set of three LED lights on the front, which indicate how much power is inside the battery. Almost all other packs have the same setup, and it’s not all that helpful when it comes to carefully judging how much energy is left in the battery pack. However, the Power Tube 3000 also has a Bluetooth connection to your phone, which links up to an app. Open the app, and you get an exact percentage of how much life is remaining inside the battery. For example, right now one light appears on the Power Tube 3000, which logically means there’s somewhere between 0 and 33 percent energy remaining. While 33 percent would be adequate for an emergency charge, 3 percent probably won’t. Fire up the app, and it reveals that there’s a mere 9 percent left inside — meaning it’s definitely time to charge it back up. 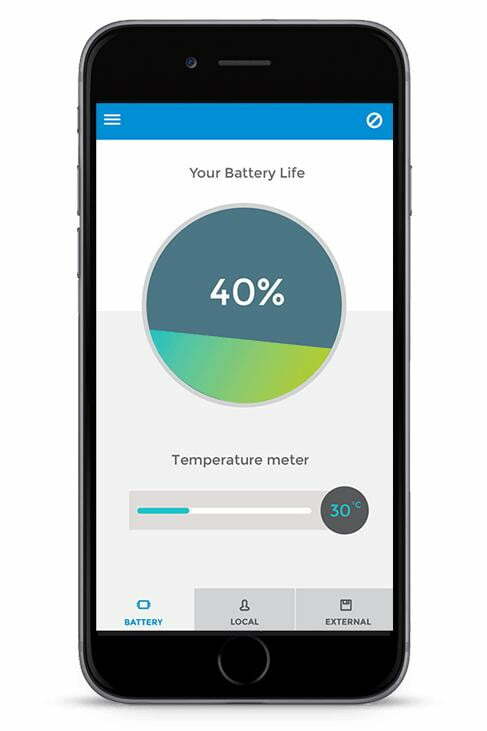 What’s more, the Bluetooth connection also reminds you if you leave the battery pack behind, warns you if the temperature rises too high, and alerts you when the battery cell reaches a certain capacity during discharge. Although knowing exactly how much battery you’ve got left is great, there are a couple of problems with the MiPow Power Tube 3000. First, the Bluetooth range is so long that I had driven my car down the road before the app told me I’d left the Power Tube behind. The delayed reaction isn’t so bad when I’m in control of the vehicle, but it would be more of a pain if I were in a taxi. 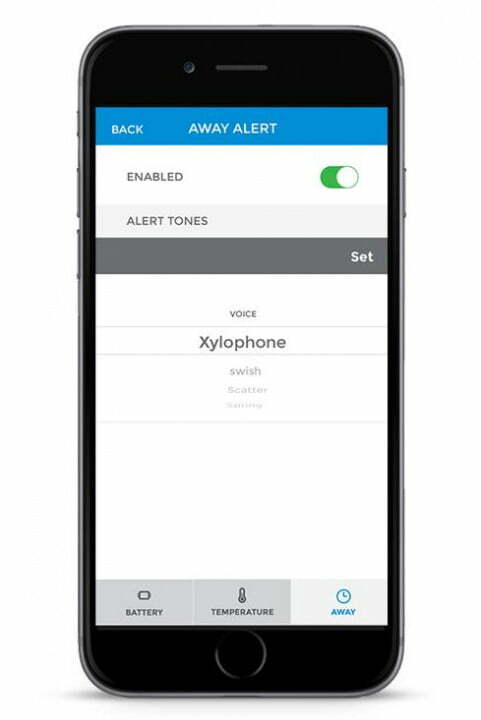 Second, the alerts don’t override the mute function on an iPhone, so if you keep your phone silenced, they can’t be heard. The app’s design is also a little outdated, which will annoy some users. The app’s design is a little outdated, which will annoy some users. As far as charging goes, the device performed well. The 3,000mAh battery took an almost flat iPhone 6 Plus to just under a 70-percent charge in a couple of hours. However, the Tube itself needs about the same time to recharge. Handily, there’s no need for any additional cables with the Tube. It comes with a full-size USB, so it can plug right into an adaptor. 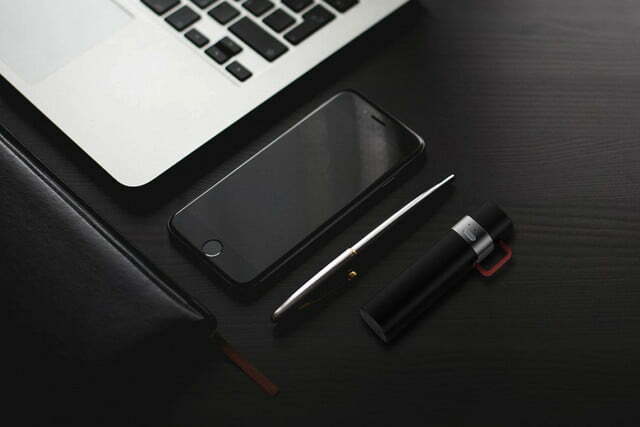 Plus, a built-in Lightning or Micro USB connecter allows quick connection to your phone. Combine this with its small size and low weight — it’s only 85 grams — plus a pleasant little storage bag, and the Power Tube 3000 is very convenient. It disappears in a bag, and there’s no need to carry around (and potentially lose) any cables. The soft-touch casing feels great, and the design is sensible. 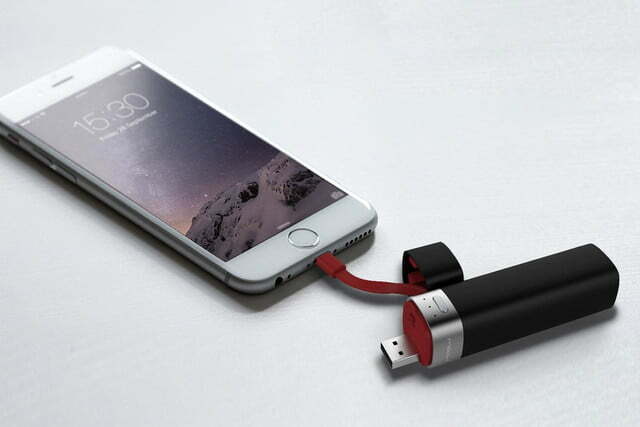 I’d rather carry this in my pocket than the flat Mophie Juice Pack. If MiPow can give the app an overhaul, and tweak the distance reminder alerts, then we’d have little to complain about. 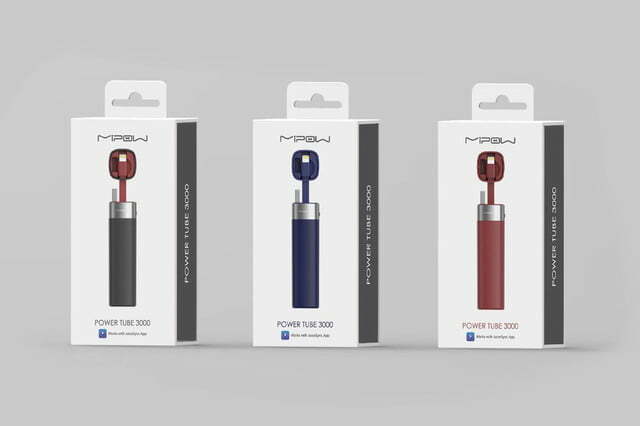 The Power Tube 3000 smart battery pack is also well priced at $50/£45, and it can be purchased directly through MiPow’s own online store. 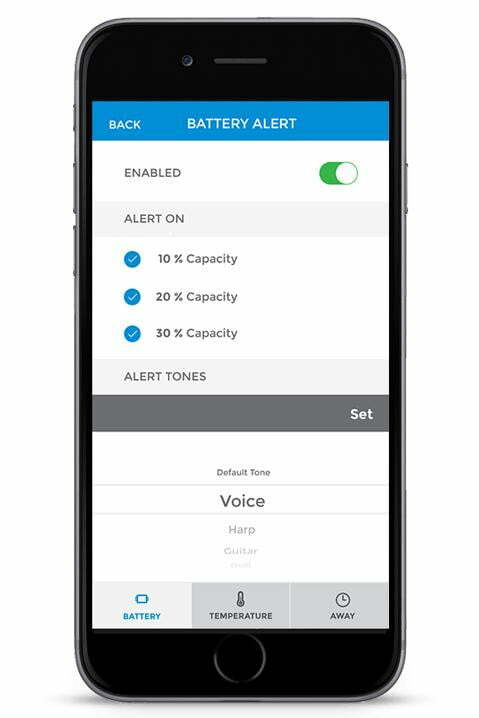 There are plenty of mobile extended battery packs out there, and while its app and nifty accessories make the Power Tube 3000 stand out, the app needs a little love to bring out the full benefit of that unique Bluetooth Smart connection.